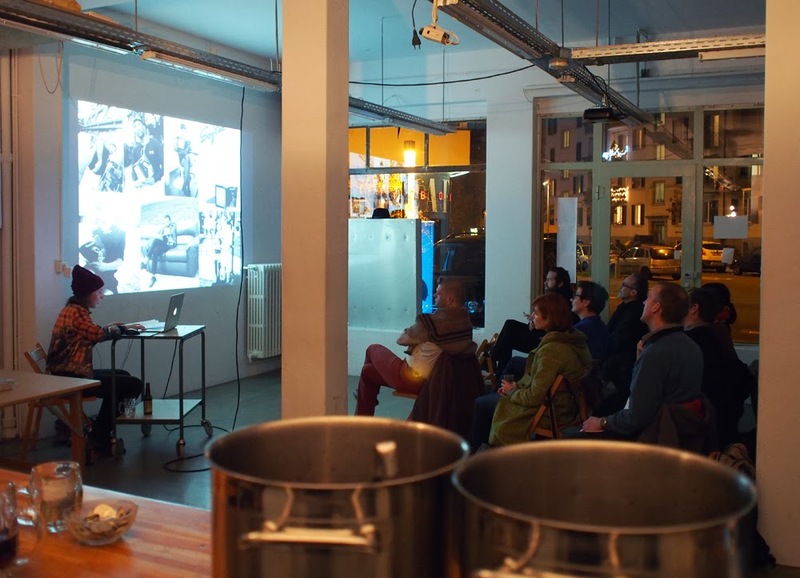 Torrent presentation at Theory Tuesdays on December 3, 2013, Corner College, Zurich, Switzerland. Torrent was the matter in hand for the Theory Tuesdays session 199. Launched in May 2013, Torrent is published by the Burger Collection and edited by Daniel Kurjakovic and Linda Jensen. Co-editor Linda Jensen gave an hour-long polyphonous and juxtaposing glance into the editorial content of Torrent No. 1. The multimedia presentation sectioned in on five to six features. In the mix was be behind-the-scenes documentation (with unpublished sound files, scripts and photos), as well as screened excerpts of video/filmic works, by artists featured in Torrent. 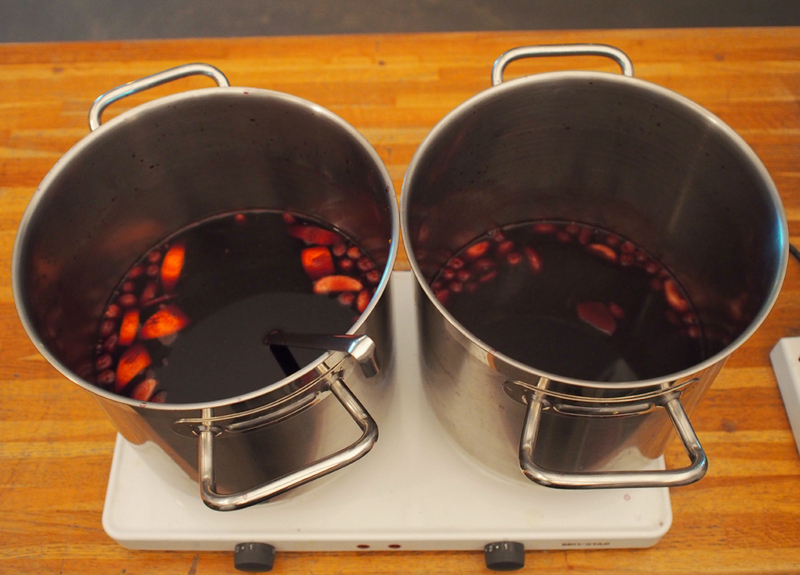 Fresh batches of “Gløgg”, a Danish version of Glühwein, was shared with those in attendance.